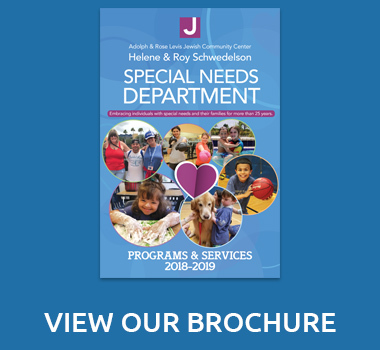 The Levis JCC Schwedelson Special Needs Department has embraced individuals with special needs and their families for more than 25 years. 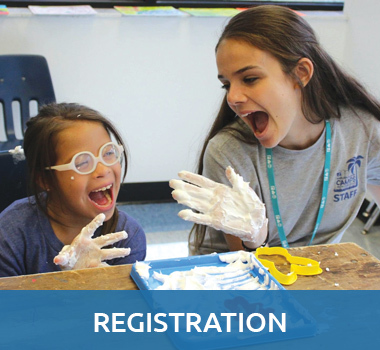 We strive to enhance the lives of children, teens and adults with disabilities. 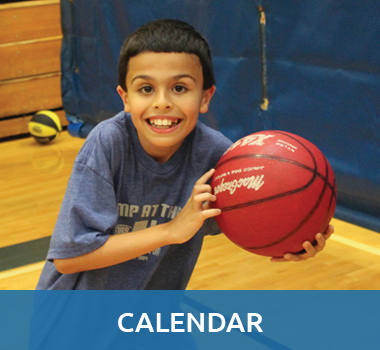 Families are embraced in Levis JCC life, with inclusion opportunities provided when possible. Wednesday, April 17, 10:30 am. An event to benefit the Levis JCC Helene & Roy Schwedelson Special Needs Department programs and scholarship fund. Featuring Guest Speakers: Gina Terrasi Gallagher & Patricia Terrasi.